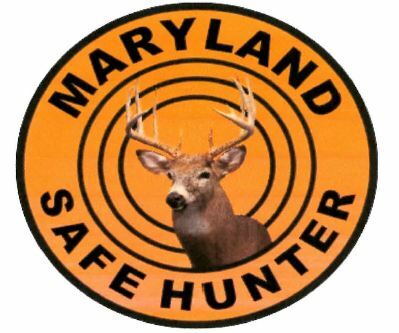 The Burkittsville Ruritan Club is a proud sponsor of local Hunters Safety Courses which are held annually in Burkittsville, Middletown, and Brownsville, Maryland. Many of the course instructors are members of our club. 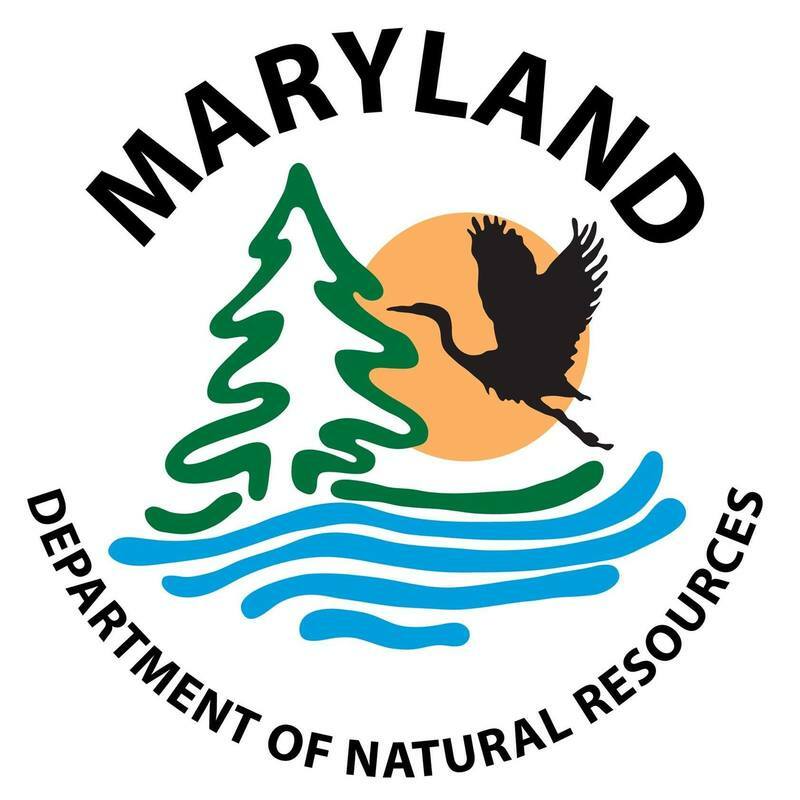 The program is conducted with curricula, examinations, and licensed instructors from the Maryland Department of Natural Resources. 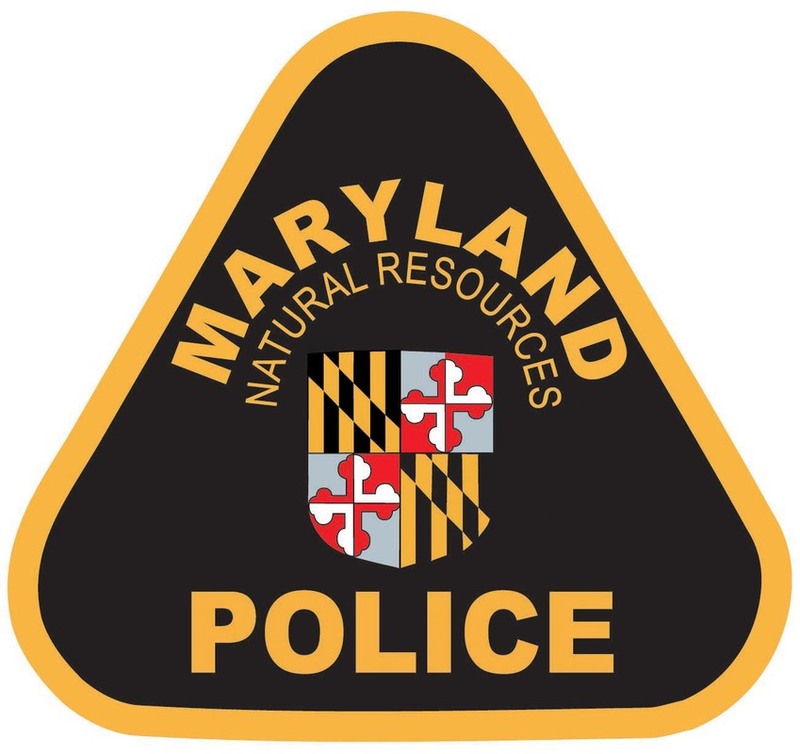 The Burkittsville Ruritan Club supports the program through offering a location for classes, providing for refreshments, instructor materials, and course equipment.